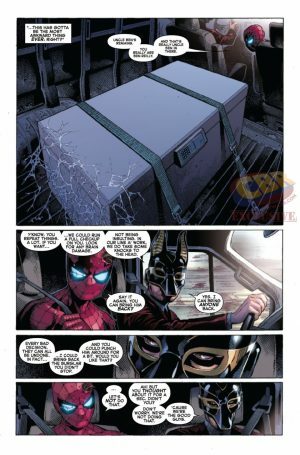 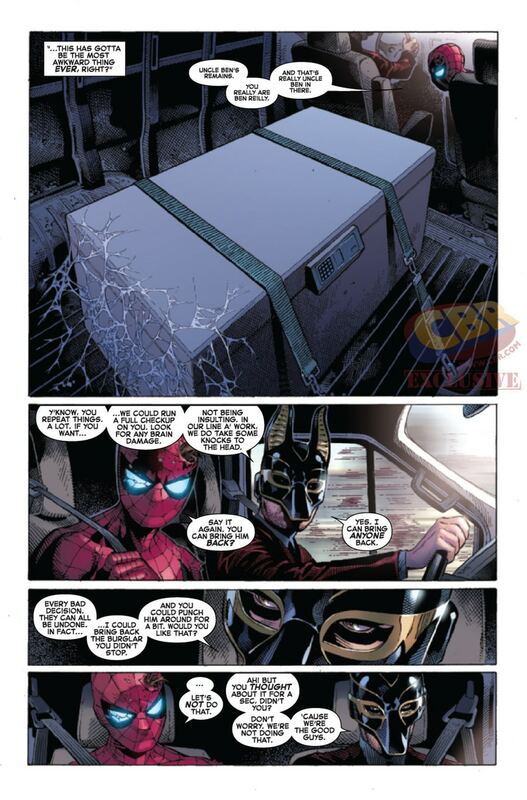 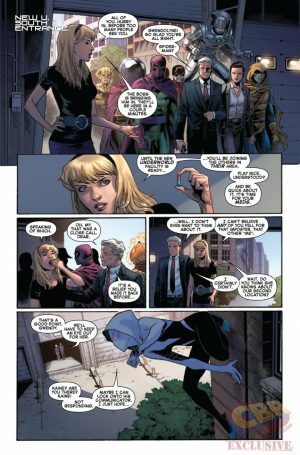 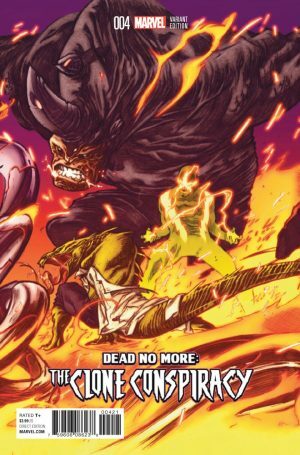 Marvel Now 2017 and Amazing Spider-Man Dead No More: The Clone Conspiracy #4 Spoilers follow. 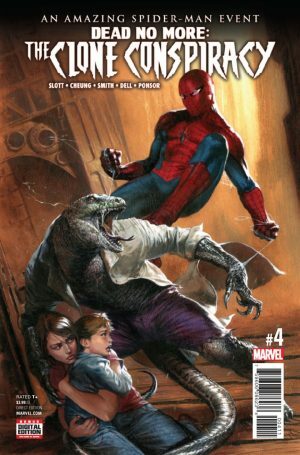 The road to Marvel Now 2017’s next Secret Amazing Spider-Man event and to Ben Reilly: The Scarlet Spider #1 continues in Clone Conspiracy #4! 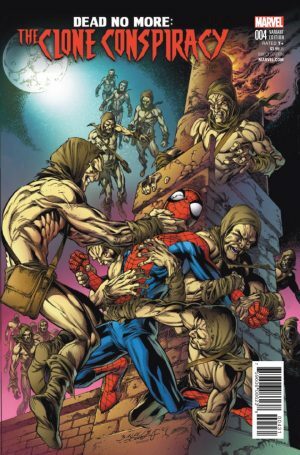 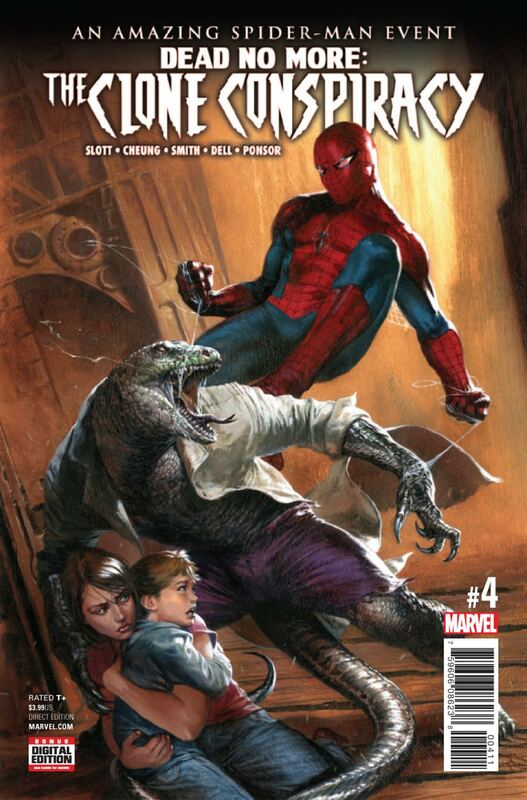 Peter Parker, the Amazing Spider-Man, has teamed up with Ben Reilly, the new Jackal, to save Uncle Ben?! 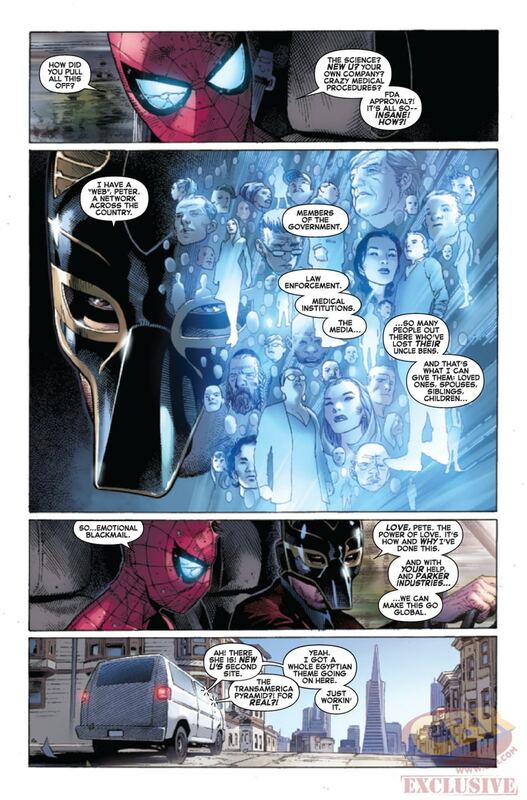 So, do these teasers and preview pages intrigue you enough to pick up the book?